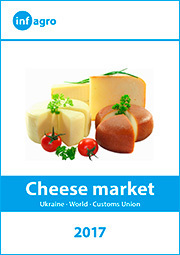 The global economic crisis did not leave Ukraine apart and made its impact on Ukrainian dairy. 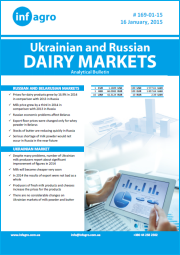 Like other countries, Ukraine experienced the drop in dairy production and consumption. Foreign trade operations became more complicated. Under these circumstances it is necessary to introduce effective reforms. To avoid further complications it is vitally important to evaluate current situation in dairy industry and work out a plan of actions at least for next season of 2009-2010. 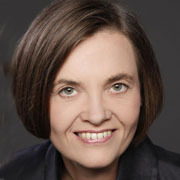 Investigation of the way out from the crisis is one of the key targets of the Conference. After quite long stability in dairy production and consumption, the year 2008 showed the decrease. 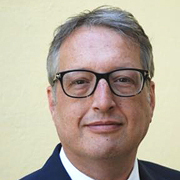 The ideas on the way out from the critical situation will be presented by key industry managers and representatives of the relevant state authorities. The expected worsening of situation with the global food shortages, including dairy products, has not happened. The price hike of 2007 shifted down in the second half of 2008. This indicates a significant change in dairy global markets. 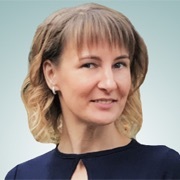 On the Conference Western experts will try to provide Ukrainian exporters with information on how to develop the right policy of foreign dairy trade in 2009. 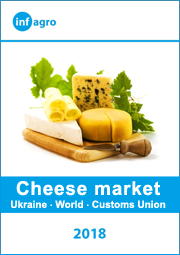 Due to the policy and economic factors Russia is continuing to ban Ukrainian dairy supply to its territory. Does it make sense to rely on improvement of trade relations with this country, or Russia will further hinder Ukrainian dairy import? During last time many dairies experience quite much of difficulties. 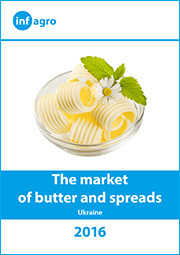 By the end of 2008 the demand for Ukrainian condensed milk dropped. Since end autumn there has been also observed a reduced demand for the majority of dairy products. This made dairies to curtail production with further increase or prices. What are the prospects of dairy market operators in 2009? 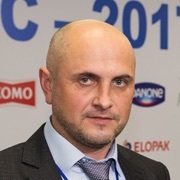 Despite not quite favorable situation in dairy industry, Ukrainian dairies should not in any case abandon technologies modernization. Indeed, in a crisis only the strongest survive. 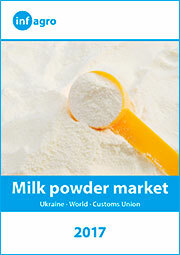 In Ukraine milk production is plummeting. Some market players believe that this process will stop and milk yields will be recovered, while others believe that milk production will further be falling. Who is right? The representatives of the government, business and dairy farmers will present their opinion. 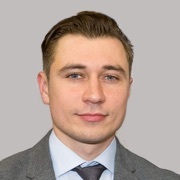 Ukraine has become a member of the WTO and pretends on active trade operations with the EU countries, but quality of some Ukrainian products still prevents good prospects for development of relations. 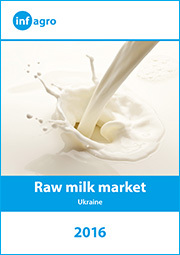 In Ukraine dairy industry technical regulations are expected to be adopted. They will determine the new parameters for high-quality products. Experts will speak on the upcoming changes after adoption of this document. Good luck and welcome to the DAIRY BUSINESS – 2010!